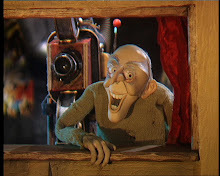 Grizzly Tales is back on the CITV channel, every weekday from 3.30pm to 4.00pm. 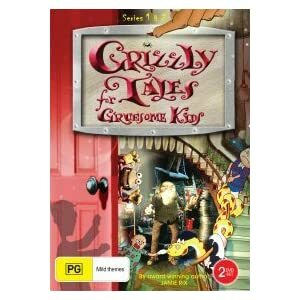 Doc Martin star Caroline Catz recons that Grizzly Tales is one of the best children's series ever. See the link. Grizzly Tales will be back on CITV this summer. Turn off the games console, put away the board games and come feast your eyes on cartoon awesomeness this summer with CITV. Totally Summer runs from July until September and there will be a veritable banquet of new shows featuring throughout the event. There will be brand new cartoons airing such as The Adventures Of Paddington Bear, Skyland and Pokemon! CITV will also be the only place to watch marathon episodes of your favourite shows such as Horrid Henry, Supernormal, Grizzly Tales, Jacob Two Two, Captain Scarlet, Rupert and many many more. And the fun doesn’t stop there, there’s also tons to do online at the CITV website where kid’s can play games, check out the latest gossip and entertainment news as well as checking out the times of their favourite programmes. Grizzly Tales: Six new books by Jamie Rix available now. Funny, shocking, rude and anarchic stories, perfect for the 7-9 market. Spidleshanks has a web friend in the states. She lost her husband sometime ago, apparently he was delicious. Anyway, the news from across the pond is that those nice people at Porchlight have released the first series of Grizzly Tales on two region 1 discs. "A Tangled Web" and "Dr Moribundus". Spindleshanks has just had a package from his Aunt Funnelweb in Sydney. 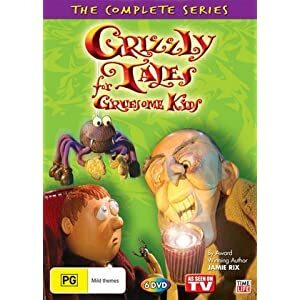 TIMELIFE have released all six series of Grizzly Tales for Gruesome kids on DVD in Austrailia and New Zealand. Certificate PG. Distributed by Shock Records. They come in three double DVD volumes and look nice on Spindleshank's shelves, and he can even watch them on his region 2 player. 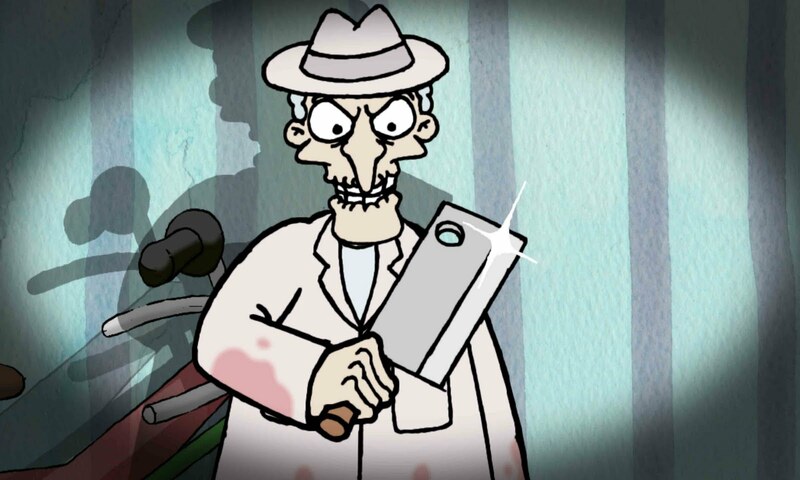 You are welcome to Grizzly Tales for Gruesome Kids, cautionary tales for lovers of squeam, every day on the CITV channel at 5.30. Miss it if you dare!